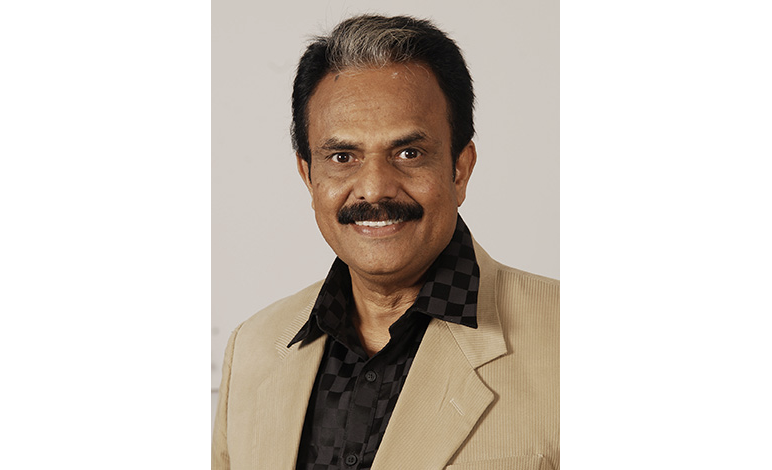 At the age of 65, Mr. K. Madhavan is the Founder and Managing Director of PEPS Industries Pvt Ltd, one of India’s leading spring mattress companies. Madhavan entered the market in 2007, a time when there was only one other player in the spring mattress industry and the convention of coir mattress was still on a high. He took his 30 years of experience in the mattress industry and turned what was only a last and unlikely option into the 500 cr spring mattress category that it is today. Madhavan began his career as a management trainee in the rubber industry. He played a key role in the growth story of Kurl-On from 1977 to 2007, where he earned the position of President of Operations. The countless number of hours that Mr Madhavan himself had spent at work caused him to realize that there are millions of other hardworking Indians who prioritize work over sleep and health. An idea struck him, to create a sleep revolution! In 2007, he got together with his two partners and ventured into the spring mattress industry which was still in its infancy. Madhavan holds an executive MBA from SP Jain, Mumbai and a post-graduate diploma in Polymer Technology from Indian Rubber Institute. He is also an active participant at several Management Development Programmes by IIMs, member of All India Rubber Industries Association (Tech Class), certified in Management Science by Crest Com, Colorado, and certified in Management Education from Centre for Continuing Education, IISc, Bangalore. Mr Madhavan serves as an inspiration for all those others who are looking to set up their own business, especially at the age of 55, when others would be at the pinnacle of their career. 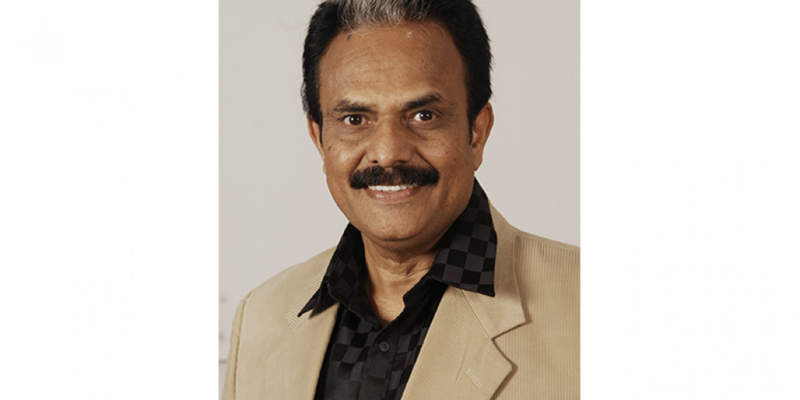 He is a considered to be the pioneer in the concept of branded mattress. He is known for having positioned inner spring mattress as an affordable luxury.